Linda Beers currently teaches Suzuki violin lessons in her home studio in Avon, Connecticut (please see Lindabeers.com for more information). She also teaches Suzuki Early Childhood Education at The Cobb School in Simsbury, Connecticut. As a certified public school music teacher in Connecticut, Linda has taught string lessons and orchestra in the Simsbury Public Schools since 2002. 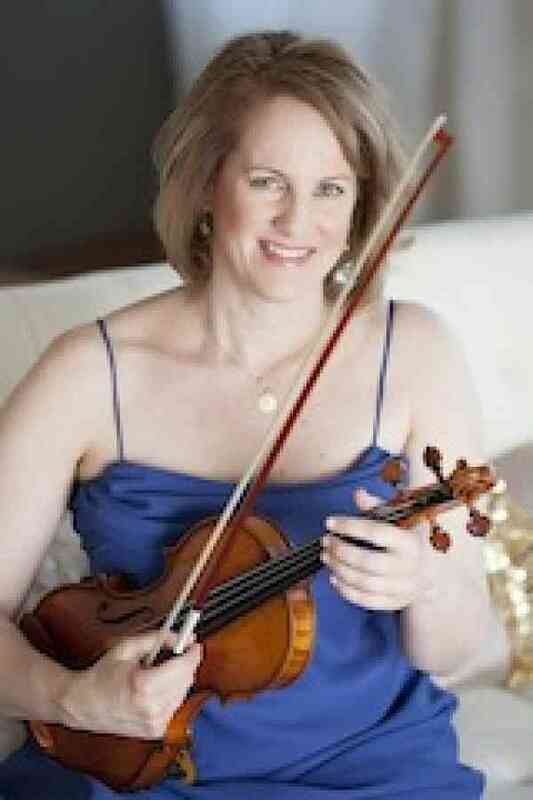 Linda has taught violin and viola group lessons for the Summer Suzuki Academy in Farmington, Connecticut since 2006. Prior to moving to Connecticut, Linda taught at the Suzuki School of Newton and for the Suzuki program at the New School of Music in Cambridge, Massachusetts from 1991 until 1995. She also taught Suzuki violin lessons at the Longy School of Music in Cambridge, Massachusetts from 1994 through 1997. In 1995, Linda opened her own Suzuki studio in Somerville, Massachusetts which continues today in Avon, Connecticut as the Linda Beers Violin Studio, LLC. since 1997. Linda has also performed solo recitals and has appeared as guest artist for concert series throughout New England. From 1997 until she moved to Connecticut in 2002, Linda was a member of the Boston Lyric Opera Orchestra and she was a frequent substitute for the Boston Ballet Orchestra and the Boston Classical Orchestra . Linda is a graduate of Wellesley College, the New England Conservatory of Music, and the Longy School of Music. As a student, Linda was a participant in the Aspen Music Festival in Colorado, the Schweitzer Institute in Sandpoint, Idaho, and the Festival dei Due Mondi in Spoleto, Italy. Her primary teachers include Nancy Cirillo, Masuko Ushioda, Paul Kantor, and Roman Totenberg.